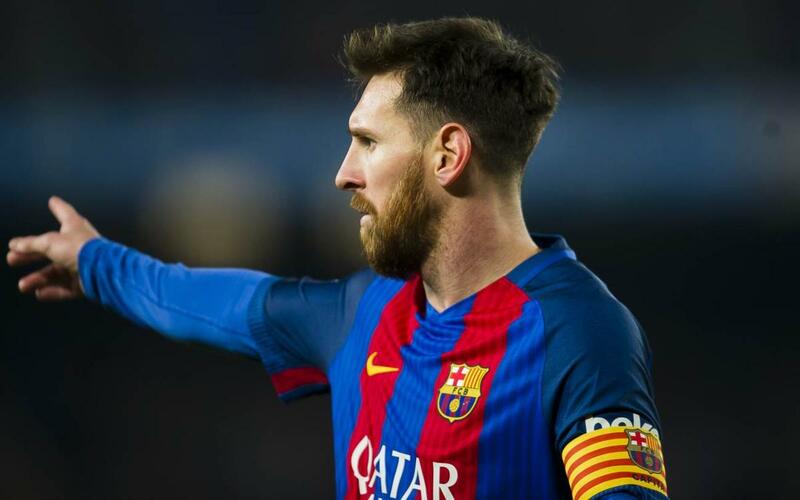 FC Barcelona striker Lionel Messi was named the team's season MVP for the fifth time in his career on Thursday, when a jury consisting of local journalists met at a luncheon at Camp Nou to decide the winner of the award. Officially, the team's MVP award is named for Aldo Rovira, the son of the former Director Josep Lluís Rovira. Aldo Rovira died in a motorcycle accident on March 18th, 2009, at the age of 37. This is the eighth year the award has been given. Messi previously won the award in the 2009/10, 2010/11, 20012/13, and 2014/15 seasons. The other winners include Éric Abidal (2011/12), Javier Mascherano (2013/14), and Luis Suárez (2015/16).